When on a long road trip, there are usually few choices for a healthy to-go snack. 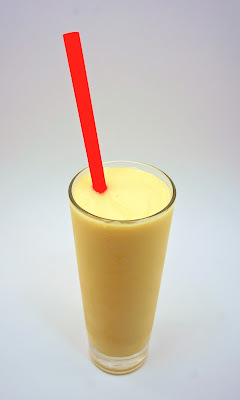 McDonald’s pineapple mango smoothie is a 220 calorie (12 oz) quick snack that appears to be healthy, but when looking at the ingredients, it is a slight fail. Yes, there is real fruit, but with some artificial flavorings and names of ingredients that you can’t identify, maybe it isn’t as healthy as you hoped. But, it sure is tasty. If you aren’t on the road and craving a healthier version of this fast food shake, here you go. 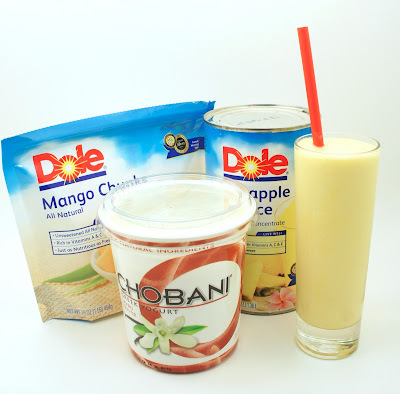 With this recipe you can buy and pronounce all the ingredients that go into this delicious smoothie. Measure all ingredients and dump into a blender. Blend until smooth. 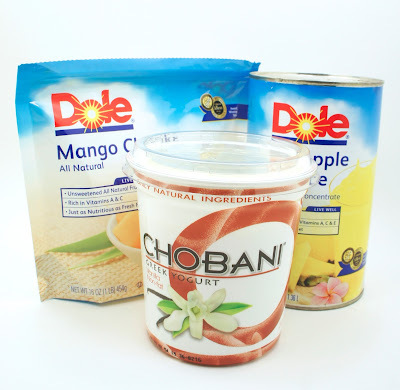 For the mango puree, simply defrost frozen mango and blend until there aren’t any lumps. 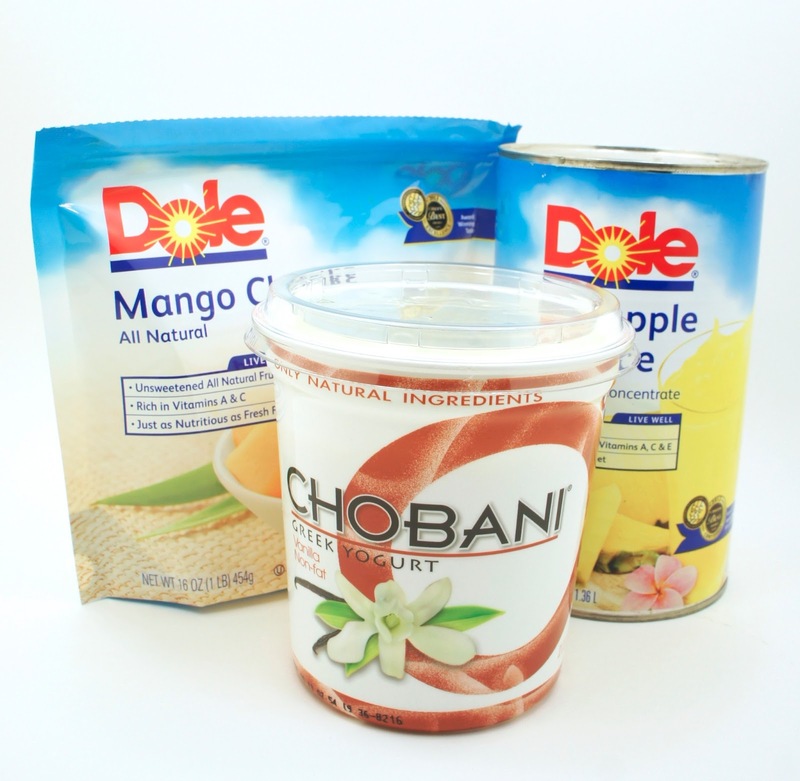 A whole bag will make enough mango puree for at least six servings.